‘Celebrity Playtime’ had an interesting November, so to speak. On November 14, ‘Celebrity Playtime’ was moved from its usual 6:00 p.m. slot to 10:30 p.m. to give way to ‘Dance Kids’, leading to the departure of host Billy Crawford in favor of Luis Manzano. The following week, however, it traded timeslots with ‘Failon Ngayon’, and now the show airs at 4:00 p.m. The November 14 episode of ‘Celebrity Playtime’ was clearly affected with the move to late nights, as it managed only an 8.3% rating in Kantar. In contrast, the November 7 episode of ‘Celebrity Playtime’, featuring the final appearance of Billy Crawford as host, earned an impressive 25.9% rating. When the show moved to late afternoons, ratings improved slightly. The most recent episode of ‘Celebrity Playtime’ earned a 14.7% rating (there was no episode on November 28 due to the UAAP men’s basketball finals). For whatever reason, fans of the show were still trying to get used to the changes. 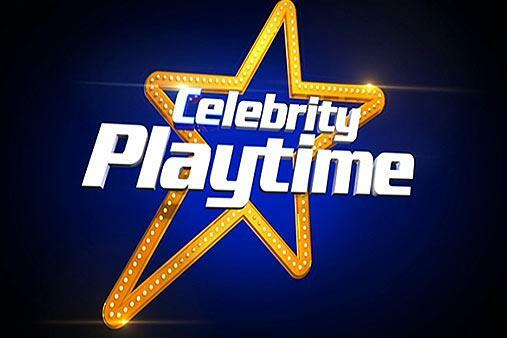 The disparity in viewing figures have been crucial in the fluctuating ratings of ‘Celebrity Playtime’; typically primetime attracts higher viewership than the afternoon and late night slots. Nevertheless, ABS-CBN hopes that ‘Celebrity Playtime’ will adjust well with a new host and a slot in the late afternoons. While the ratings will never be as high as they were during its primetime days, the network should be satisfied with just winning the current timeslot.